Do you bake treats for your pets? 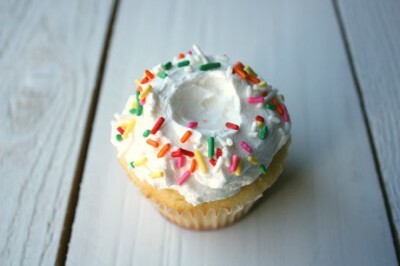 Have you made them special birthday cupcakes? 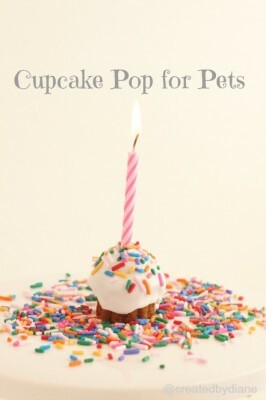 I have yet to try baking homemade dog treats for our dog but if they look like these cupcake pops for pets from the blog of Created by Diane, I think any dog or cat will love these treats! 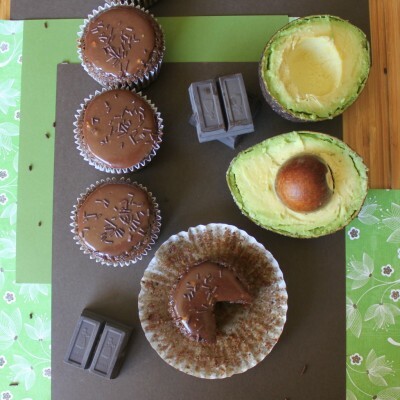 A few years ago we shared these chocolate avocado cupcakes from The Vegetarian Times with you. The recipe sounded interesting and I have always been curious to see what a chocolate avocado cupcake would taste like but I never got around to buying all the ingredients. Actually I have never bought tofu so I was excited to find another chocolate avocado cupcake recipe. This recipe is NOT vegan but it does use lots of ingredients that I tend to have on hand like Greek yogurt and buttermilk. These chocolate Avocado cupcakes by Itsy Bitsy Foodies are officially back on my “to bake” list, are they on yours? Have you tried them? I recently read about Chasing Delicious’s blog as part of The Sweetest Occasion’s 2013 up and coming blog list from Alt Summit. Every one of Chasing Delicious’s recipes looks amazing. 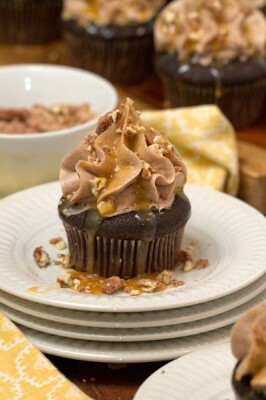 These rum caramel chocolate cinnamon cupcakes are complicated, requiring making three different parts, but the picture makes me think they would be worth all the work. 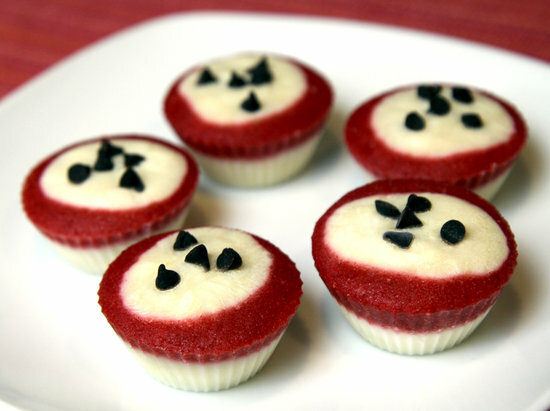 I really wish I was one of his friends he talked about in the blog post and I could have tried one of these cupcakes! 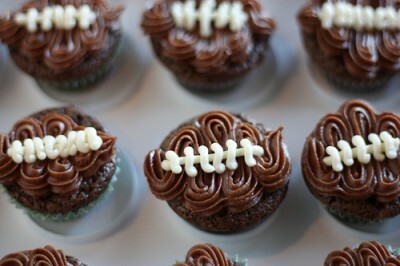 Mini Football Cupcakes are the perfect dessert for a Superbowl party tomorrow. The cupcakes are festive and they are mini which means people are more likely to take them. I think people are more likely to take mini desserts because they don’t feel as guilty eating a small portion. On a night like Superbowl Sunday when there are tons of foods and desserts at parties I think you are better off brining a small bite sized dessert that way people can sample other things. Project Domestication made these mini football cupcakes a few years ago but they are still one of my favorite football cupcakes because they are so easy to frost and decorate. 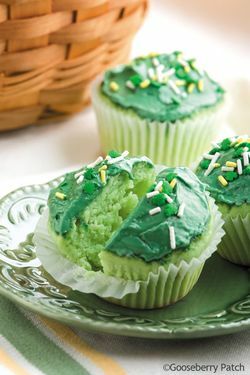 Her cupcakes are chocolate-mint flavored but you can make any chocolate flavor you or your friends like!